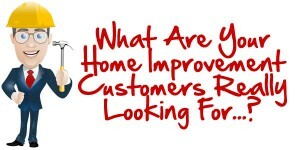 By sites4contractors	| Comments Off on What Are Your Customers Really Looking For? 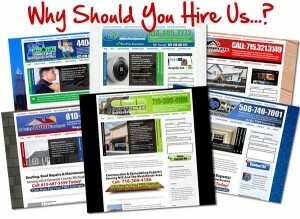 By sites4contractors	| Comments Off on Why Hire Us To Design Your Website? By sites4contractors	| Comments Off on How Many Pages Should Your Website Have? By sites4contractors	| Comments Off on Why WordPress For A Small Business Website? 5 Fatal Mistakes Most Contractors Make With Their Websites. By sites4contractors	| Comments Off on 5 Fatal Mistakes Most Contractors Make With Their Websites.